So in this showcase, we are gonna show you 50 lovely cardboard sets. What? Yes, to be exact, 50 photos of different scenes with a lovely combined set of cardboards named Danbo. 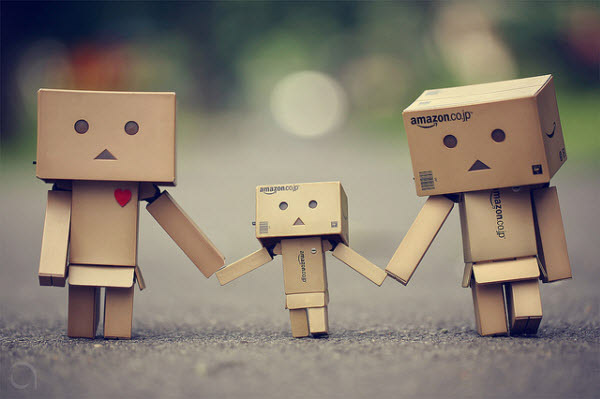 I believe in fact we are experiencing what the Danbo is “experiencing” in the photographs, but only the photolooks more artistic. Despite its cuteness, what Danbo showed to me is we should appreciate every moment of our life, for all of them are beautiful and precious.